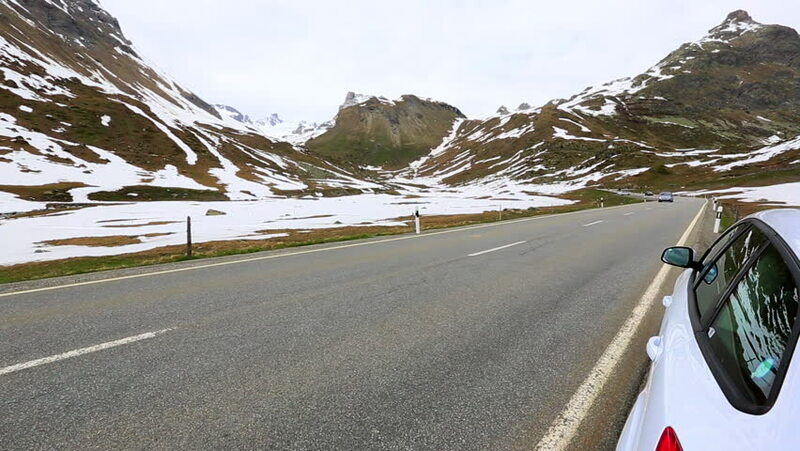 4k00:24Point of view video of a motorcycle riding down the road from the Grimsel pass to the Furka pass between the Cantons of Bern and Uri in the alps mountain in Switzerland on a sunny summer day. hd00:15Driving Grossglockner Hochalpenstrasse (High Alpine Road) at around 1800m elevation in Salzburgland, Austria. Note: Visible glare. 4k00:57Denver, Colorado, USA-May 27, 2018 - Driving on mountain highway 40 over Berthoud Pass in the Summer.